I am a PhD candidate in Anthropology at Simon Fraser University. I completed my MA in Sociology at York University, and my BA (With Distinction) in International Studies at Simon Fraser University, with a specialization in International Security and Conflict. 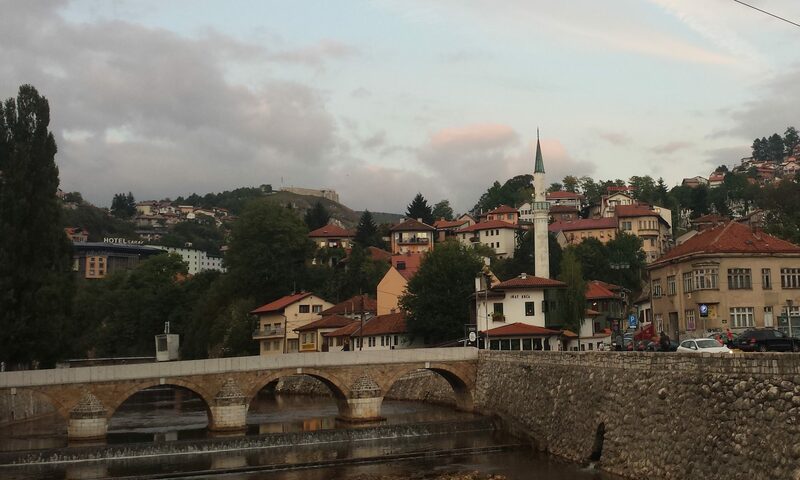 I have recently returned to Vancouver after completing one year of fieldwork in Bosnia and Herzegovina. My research is an ethnography and oral history of Serb women in the siege of Sarajevo, focusing on the negotiation of everyday life in the aftermath of conflict. I am a host for New Books in Eastern European Studies (a channel of the New Books Network), and I am also the editorial assistant for Anthropologica, the Journal of the Canadian Anthropology Society. My dissertation explores the social consequences of violence through an ethnography and oral history of Serb women in Sarajevo. Attending to narratives that are often confined to the private realm, I demonstrate how Serb women who lived through the siege of Sarajevo navigate a post-war moral landscape where they often feel marked as aggressors. (The syllabus for the course can be found here). In 2017, I completed the Certificate Program in University Teaching and Learning (120 hours), and in 2016, I completed the Instructional Skills Workshop (24 hours), both at the Simon Fraser University Teaching and Learning Centre.